Oct 29 late morn. 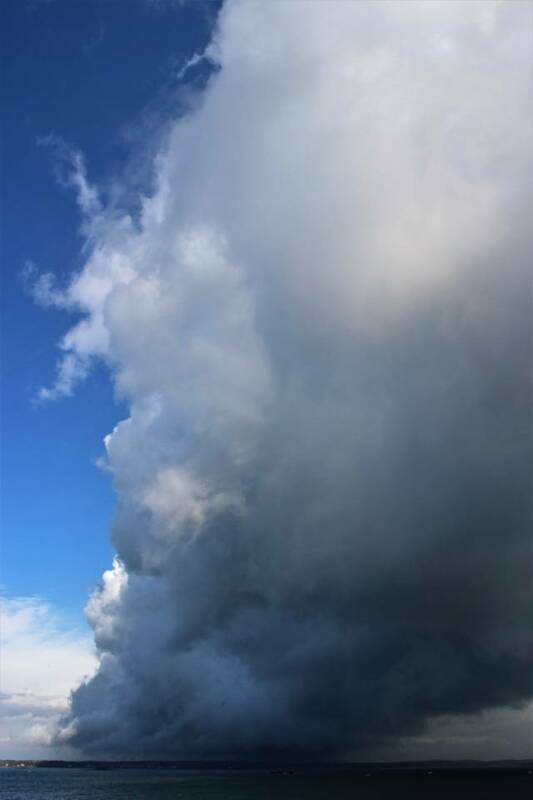 Trough / cumulus arcus passage. Smattering of drops.